What a beautifully spectacular morning. The sun is coming up to warm the earth and the sunrise is delightful and wonderful. It's a bit chilly but it's a winter's day in Texas. How's this day treating you? Did you open your gifts and get what you wanted or did you see that what it was, was what someone else wanted for you instead? Either way you have been blessed by the thought of the gifter. 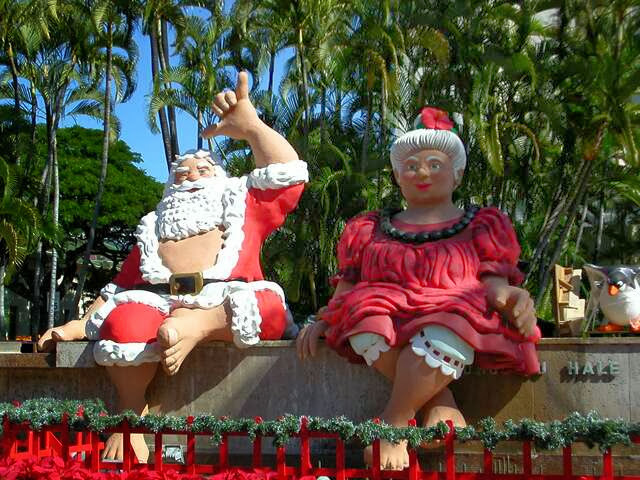 In Honolulu, Mr. and Mrs. Santa Claus sit down town and await the festivities and the people. We used to have a great time seeing them. 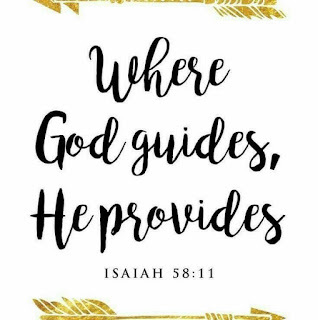 We sure miss being out on the road, but for now, God has a grander plan for us. As difficult as we feel our daily lives can be, difficult because of working and paying the debts off again; we know the joy of hitching up one day and pulling our rig down the road and stopping by the beaches, the mountains, the rivers and streams, the lakes, and the life that awaits we will continue to push through until something happens. (Pray Until Something Happens). In all our getting though, we are making a difference in ours lives. Working in an International Ministry with just the love we have for Jesus has been wonderful and eye opening. How do you show others love when they believe different than you do? How do you help others when they are different than you? Show them the Love that speaks through nations and religions. God's love shows brightly without saying much but showing it through the love of children.